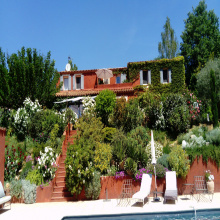 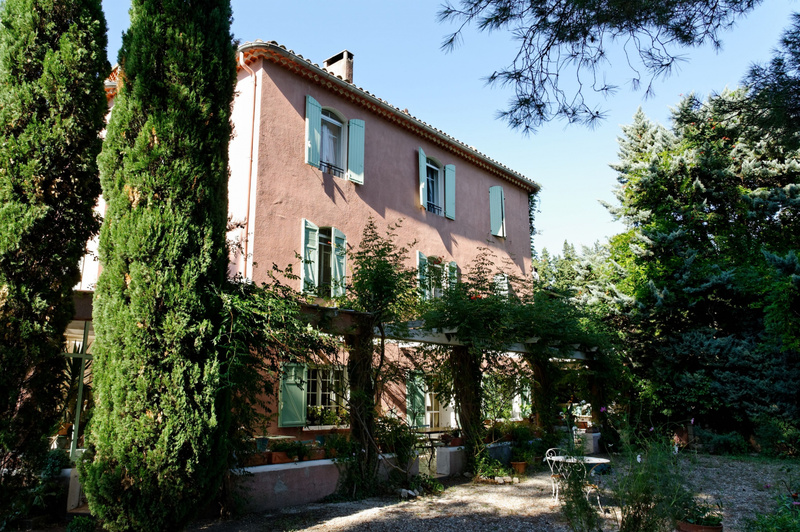 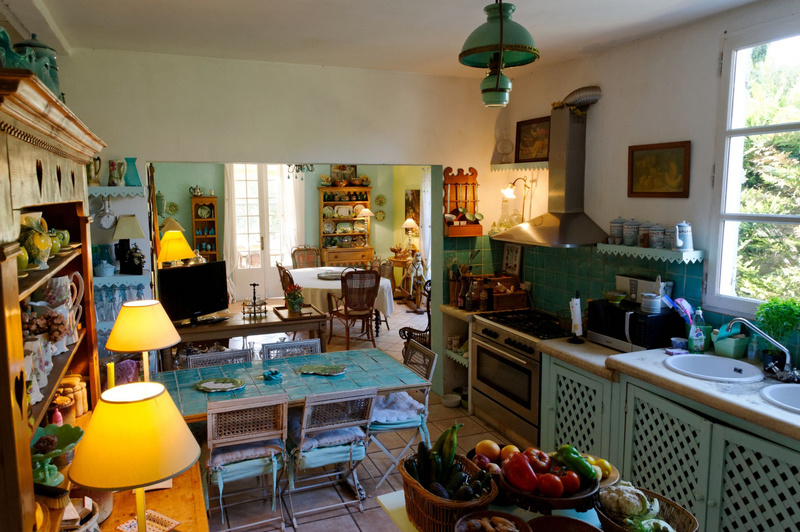 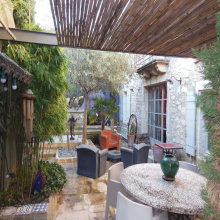 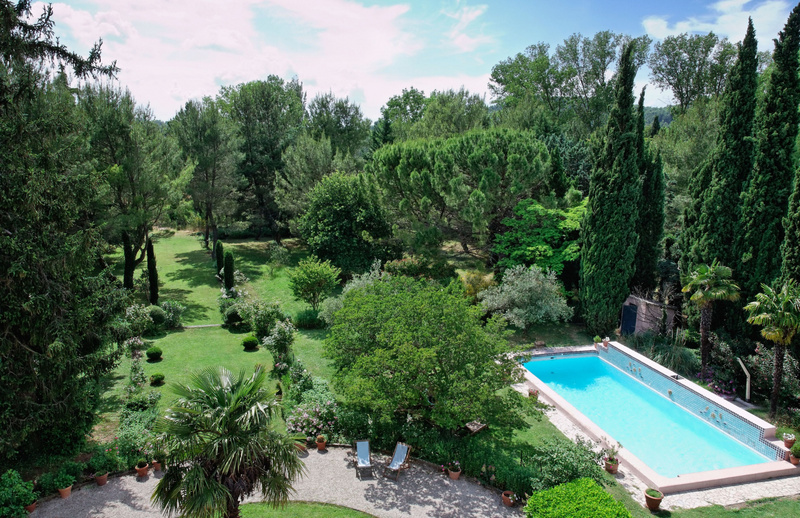 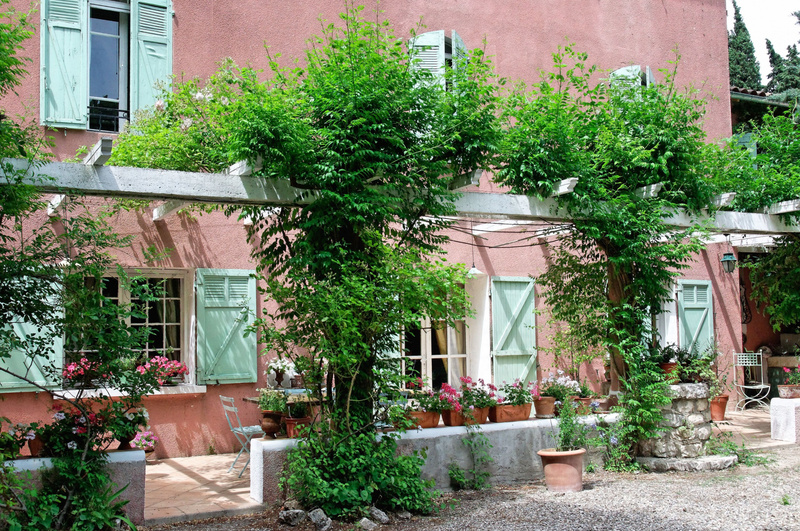 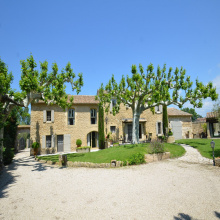 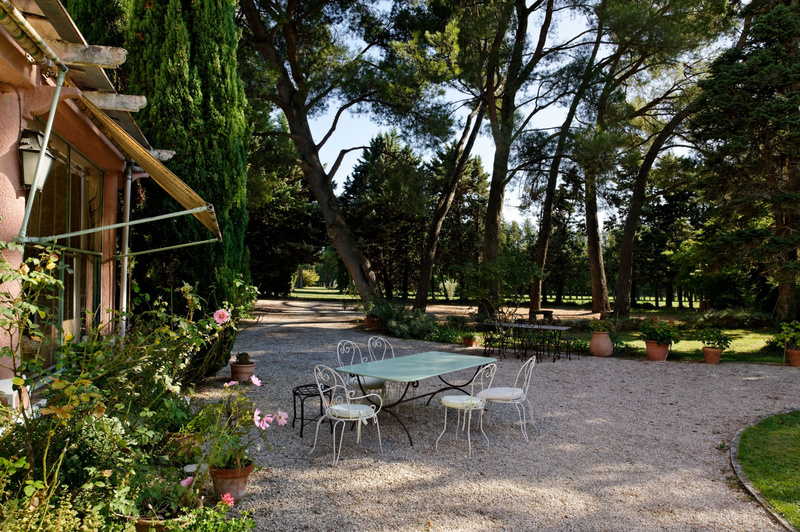 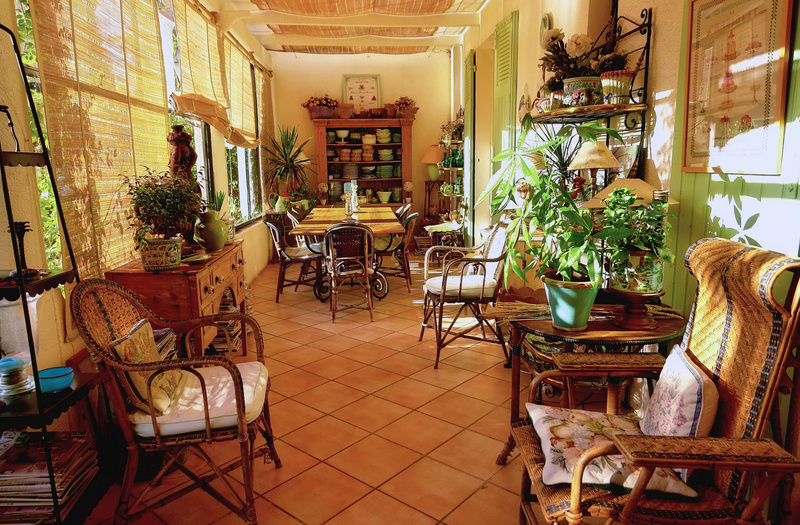 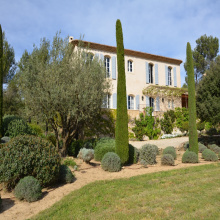 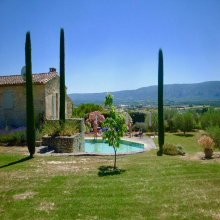 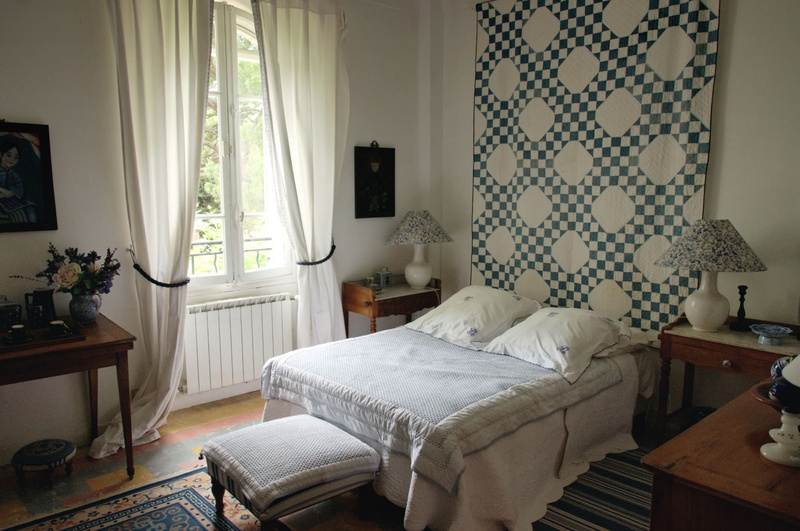 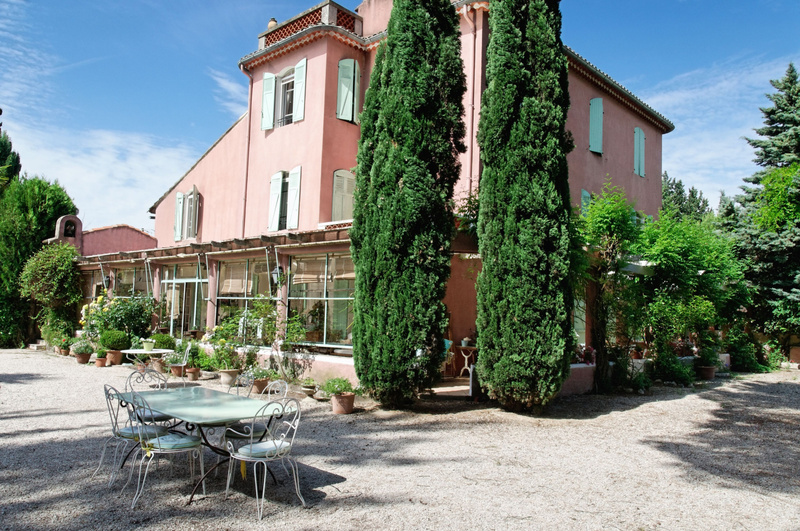 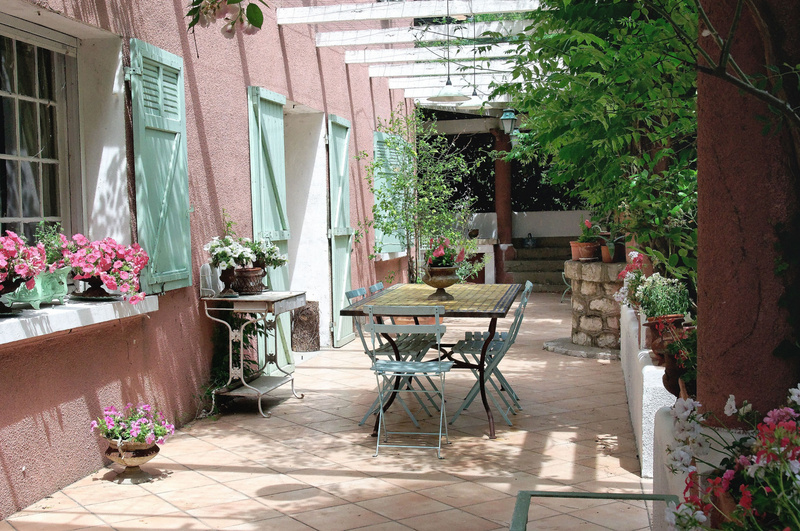 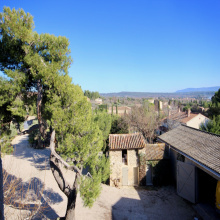 For Sale - Alpilles - The Real Estate Agency Joys of Provence proposes a Charming Old Bastide with 16 Rooms. 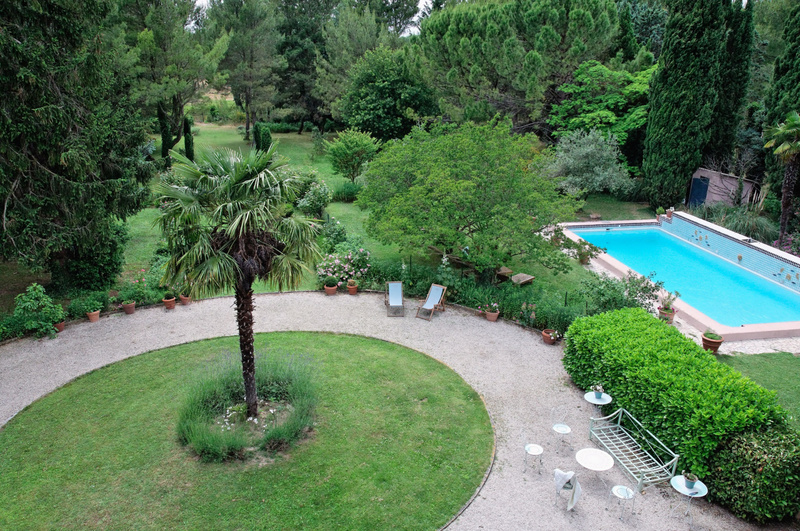 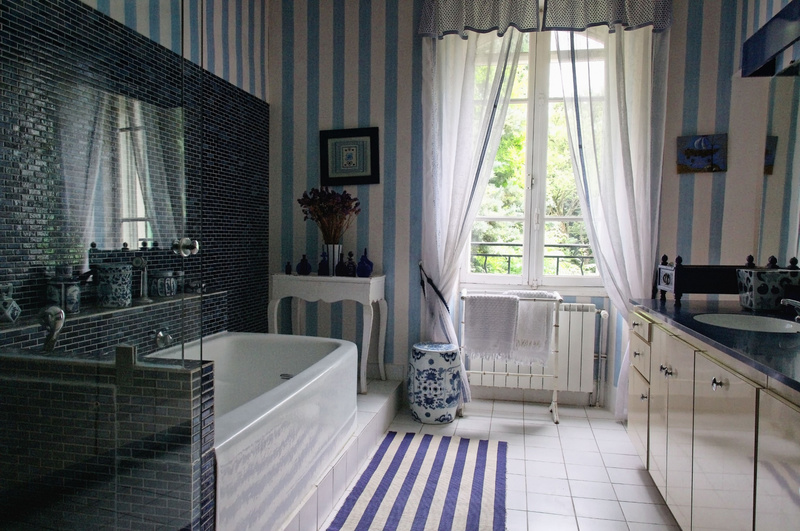 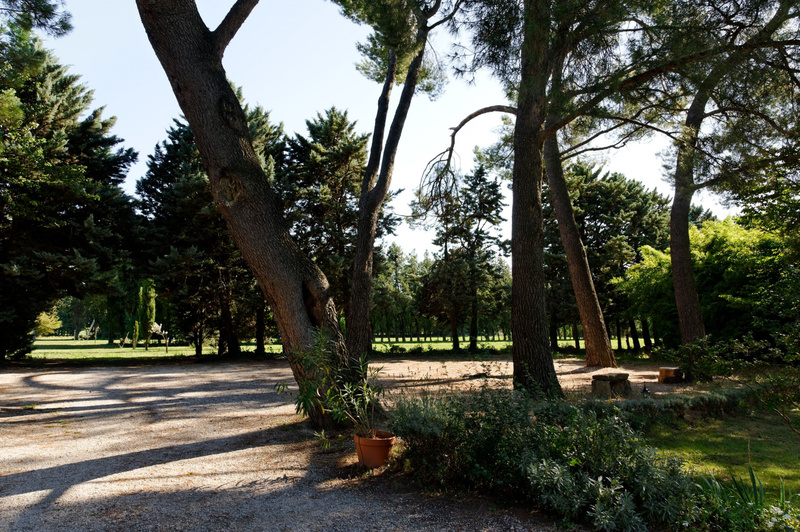 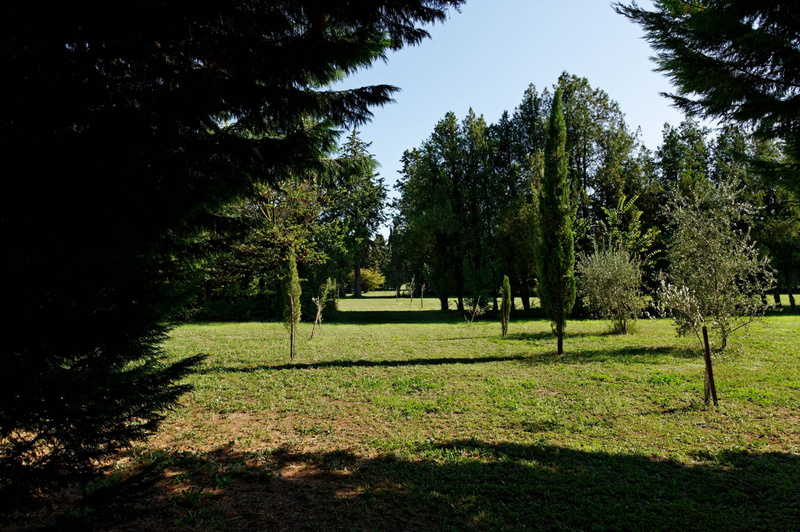 Idyllic location, park of 3.3 ha, swimming pool 12 x 6, tennis, workshop with shower room / WC. 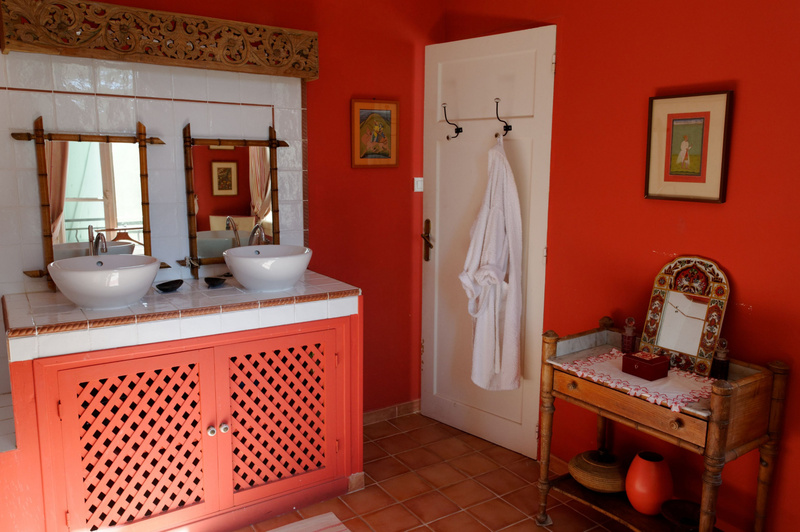 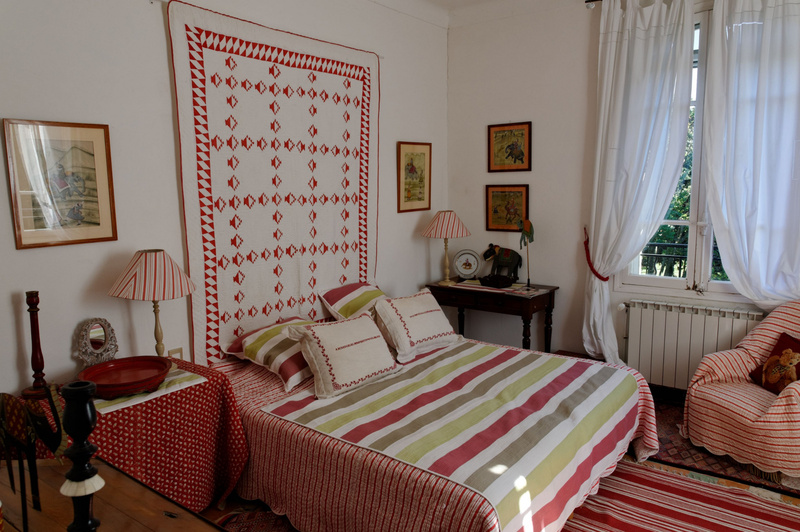 The house operates as a luxury B & B with 7 en-suite bedrooms, 2 living rooms, kitchen and dining area, superb winter garden. 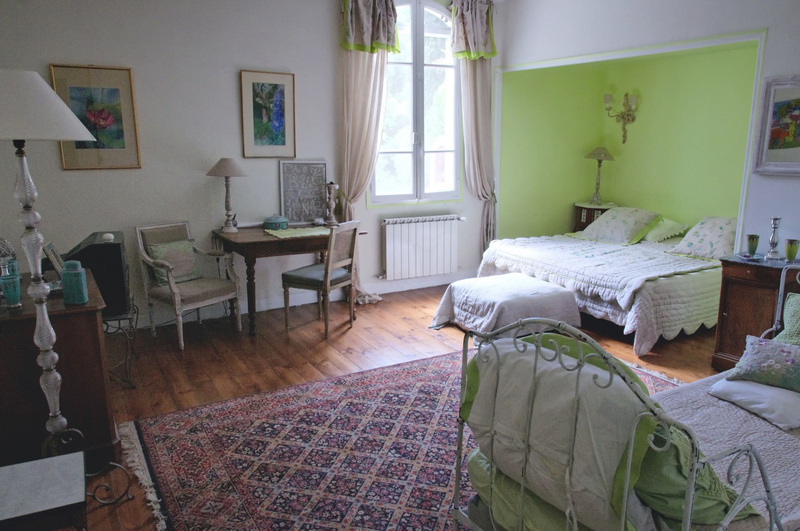 2 independent apartments are rented per year. 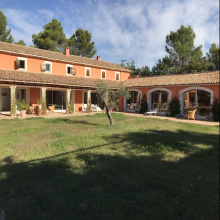 The property is ideal for an investment.